Searching for a new investment property in Toano, VA, is just the beginning when it comes to finding a location that sits within your budgets while meeting the requirements set for your long-term goals. Our staff understands that this is not a decision you make without lengthy considerations. And that’s not the end of it. Once you have found your new property, you must decide how you plan to manage it. From general maintenance to tenant relations, it can easily be pretty overwhelming. That’s why you should think about hiring a team of specialists who know both the property management industry and the Toano area. This is the secret to positive growth and a good return on your investments! 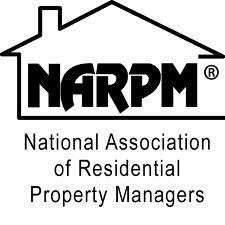 When you partner with Real Property Management VA Peninsula, you are placing your property in trustworthy hands. Our team knows the Toano area, so we specialize in thriving within the local market and the unique qualities of the residents. This lets you reap the benefits of Toano real estate while having Real Property Management VA Peninsula deal with the property managing for you. When you work with Real Property Management VA Peninsula, you and your Toano tenants are given a wide range of dependable, caring, and skilled property management services. Our mission is to completely satisfy you and your residents with our services. This is why we always make sure that your property is managed in a manner that makes you proud. Happy residents equal happy landlords! Being an industry leader when it comes to insurance, licensing, and legal compliance, our team is ready for any scenario possible with your Toano property. When it comes down to it, our main objective is to foster high-quality partnerships with both residents and investors to guarantee that your property is treated exactly like how you would want your own home managed. When you let Real Property Management VA Peninsula handle the continuous, laborious property management tasks for you, you save time and you can put your efforts on getting more properties and fostering your business relationships. If you want to your Toano property managed by Real Property Management VA Peninsula, have more questions, or just want to talk to one of our teammates, then contact us online or call us directly at 757-251-9188 today! Toano was established in the late 19th century in western James City County at the former site of “Burnt Ordinary”. First called John Lewis’s Ordinary and then Fox’s, Burnt Ordinary received its name in Jan 1780 when a roadside tavern by the name “Fox’s Ordinary” burned to the ground. 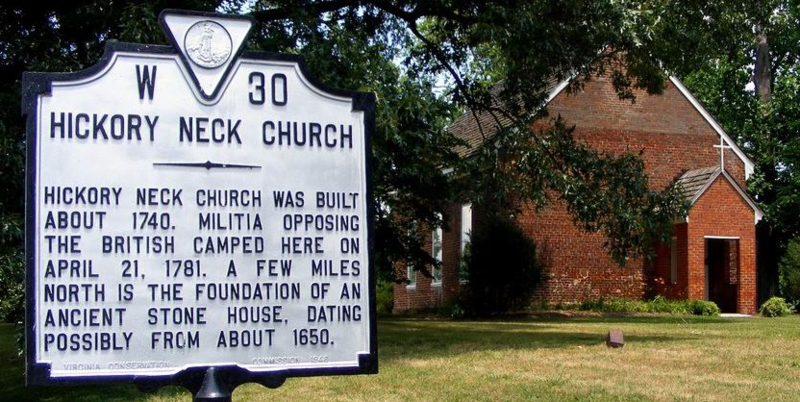 Elements of Lafayette’s army camped two miles south of here at Chickahominy Church after the Battle of Green Spring which took place on July 6, 1781. Toano is also home to the 7-foot waving tiger statue, located in front of a service station that used to be owned by Exxon. In 1990, the oil company attempted to force the statue into retirement, but the town rallied together and the tiger was saved. A few local businesses have since adopted the tiger moniker, and the landmark inspired the tiger mascot for the Toano Middle School.